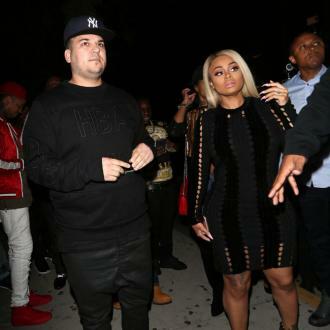 Rob Kardashian and Blac Chyna are yet to speak following their war of words online last week. 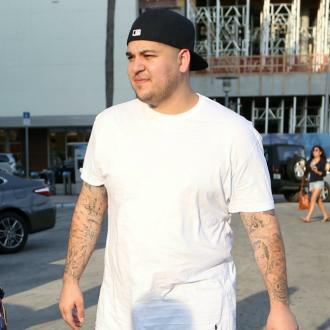 Rob Kardashian and Blac Chyna still haven't spoken since their social media spat. The 'Keeping Up With the Kardashians' star, 30, launched a foul-mouthed tirade against his ex-partner on social media last week, accusing the brunette beauty of cheating on him and then uploading some explicit shots of the model on Instagram, and though it seems things have cooled down now, they're yet to engage in conversation. 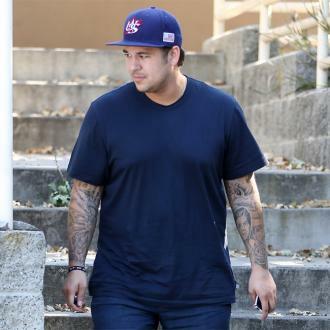 Rob has been ordered by a judge to stay at least 100 feet away from his ex, while he is also banned from posting personal photos or information about her on social media. In court documents filed by the 29-year-old dancer - who also has four-year-old son King Cairo with her ex-partner Tyga - to secure the restraining order, the beauty accused her former fiancé of being physically violent toward her, and recalled one instance in which he allegedly ''punched'' her and left her ''terrified''. 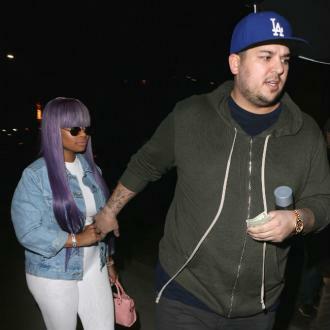 She said in the paperwork: ''Rob was mad at me and was speaking poorly about me in front of me in front of my four-year-old son, King Stevenson. ''I used my phone to call King's father [Tyga]. Rob immediately grabbed my phone and punched me in the side knocking me to the ground where I landed on my hands and knees. 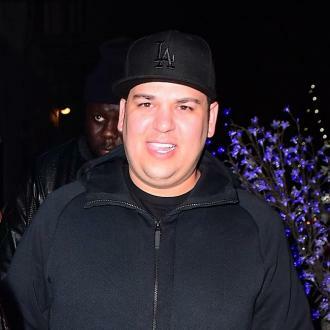 Rob is 6'2″ and weighs 280 pounds. I am a petite woman and only 5'2″. 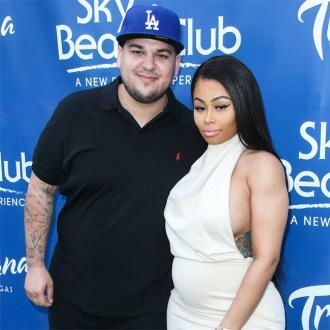 However, now legal action has been taken, Chyna has said she hopes the pair can move forward and continue to be the ''best co-parents'' they can to their eight-month-old daughter Dream, as she would ''never'' try to take the tot away from Rob.